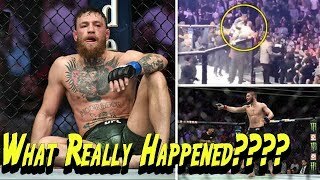 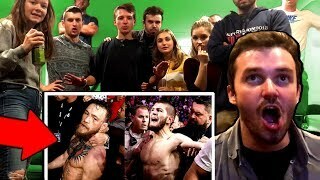 MMA Community reacts to UFC 229 Brawl by Khabib Nurmagomedov. 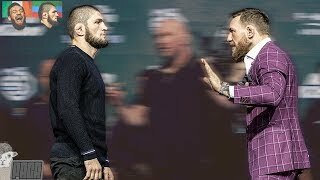 Post-Fight of Khabib vs. McGregor. 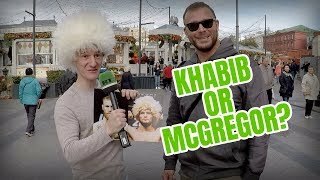 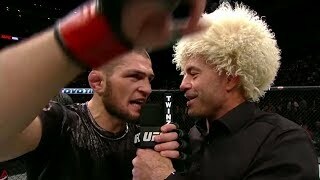 Conor McGregor v Khabib Nurmagomedov: Who do YOU think will win?